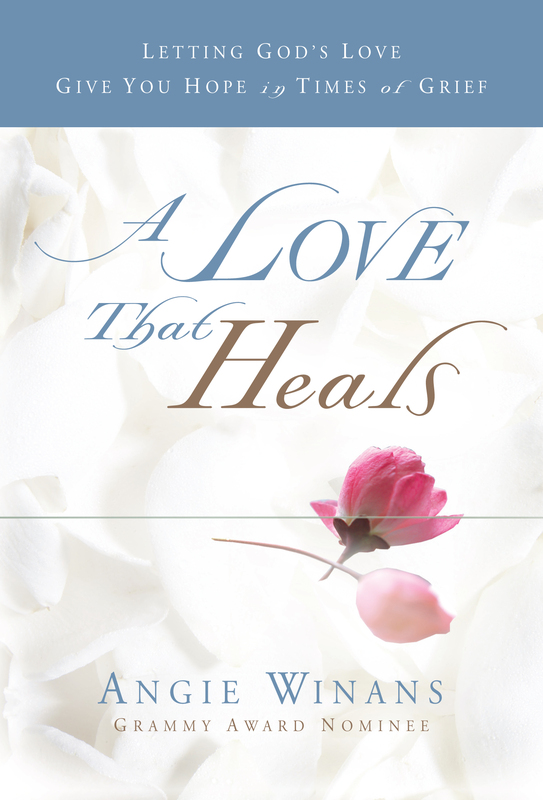 A Love that Heals helps readers connect with Angie's personal journey through grief, while helping them deal with their own loss. 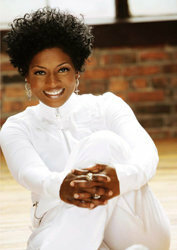 Love is a simple but powerful word, and A Love that Heals is written from the heart of a Grammy Award-nominated singer and songwriter, Angie Winans, after the devastating loss of her brother Ronald. Everyone handles grief differently, but Angie outlines common principles that will help any grieving heart understand that the love of God provides true resolution. The same love that causes so much pain in loss is also the same love that can heal, so long as readers let it. Angie's account of her personal journey provides a voice readers can identify with as they struggle through the difficult aftermath of death. Angie uncovers the many facets of love, including celebration, hope, and healing power. Even for readers who feel like their heart will never beat again, Angie's message provides comfort and hope. A Love that Heals also includes journaling pages so readers can "talk through" their loss, as well as comforting words that show how God's love can lead them to a place of strength once again.